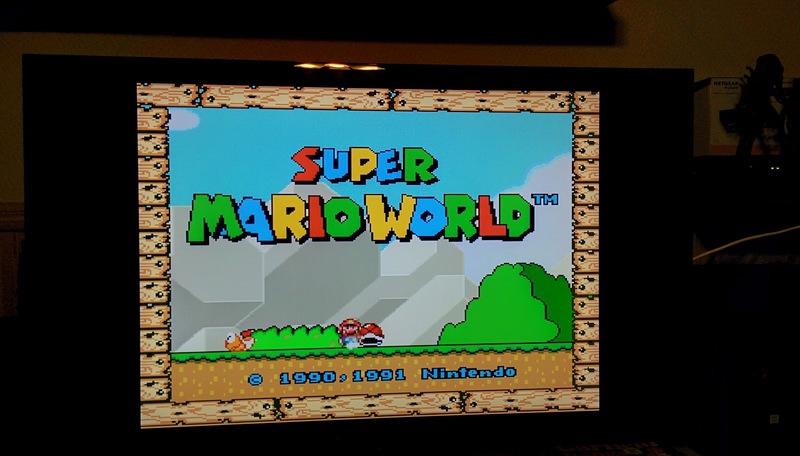 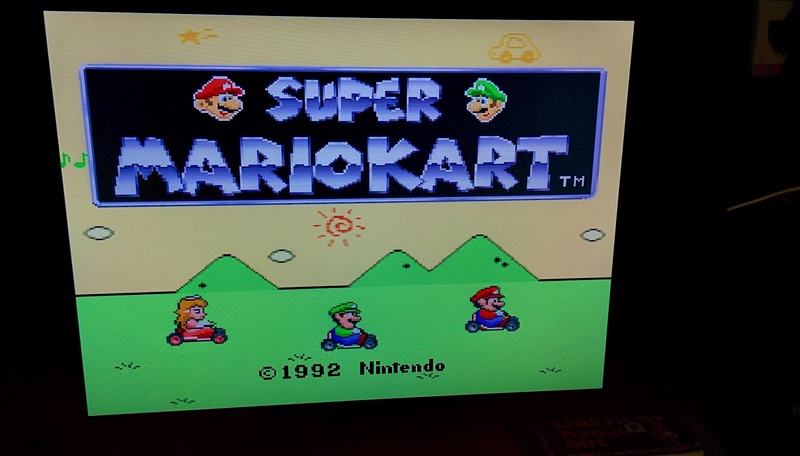 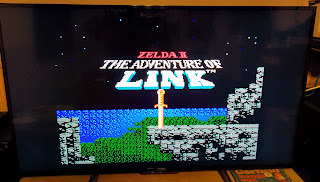 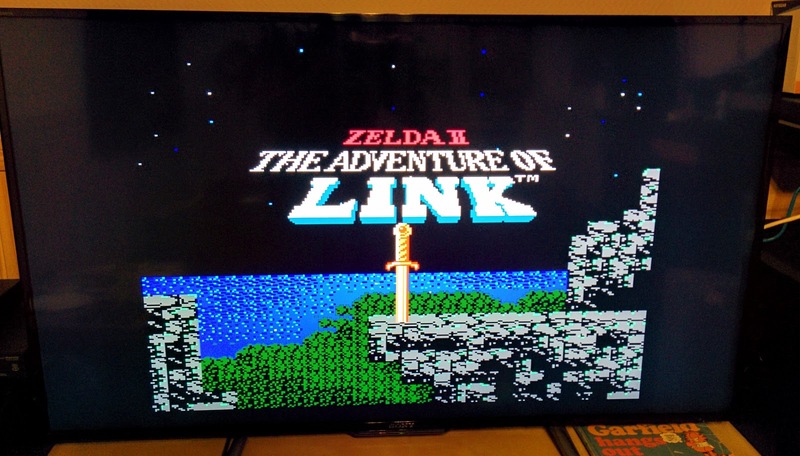 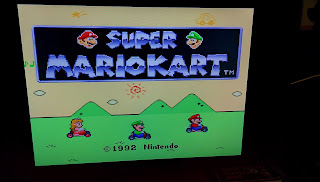 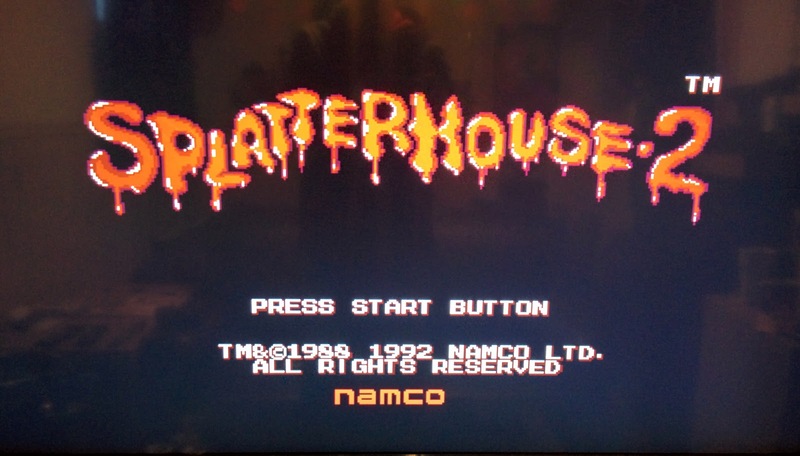 TIP: For those of you out there considering getting a NES Classic / SNES Classic read this blogpost first... you won't be sorry. 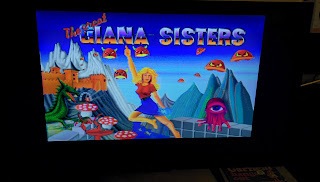 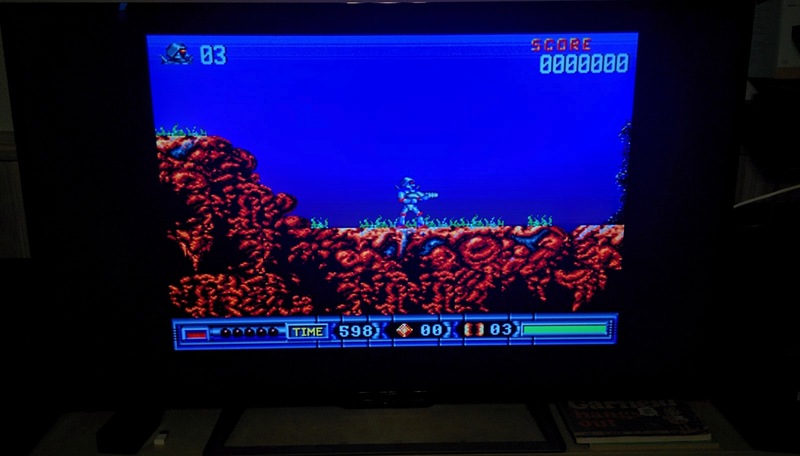 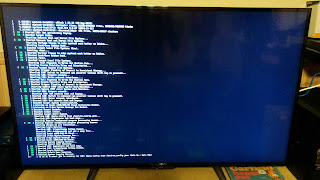 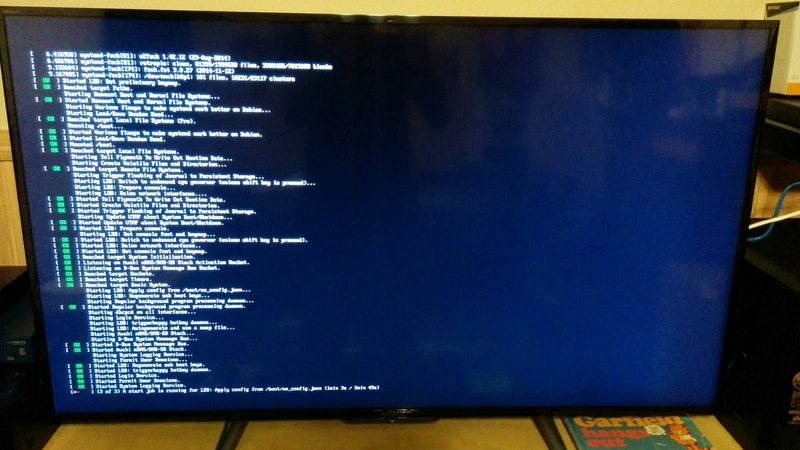 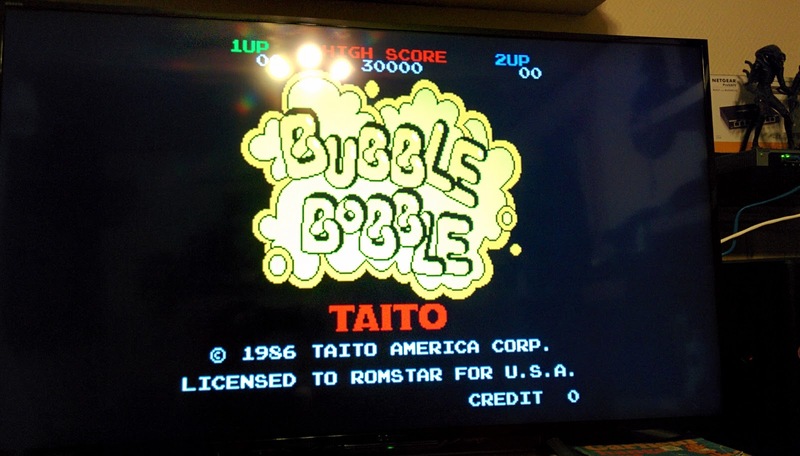 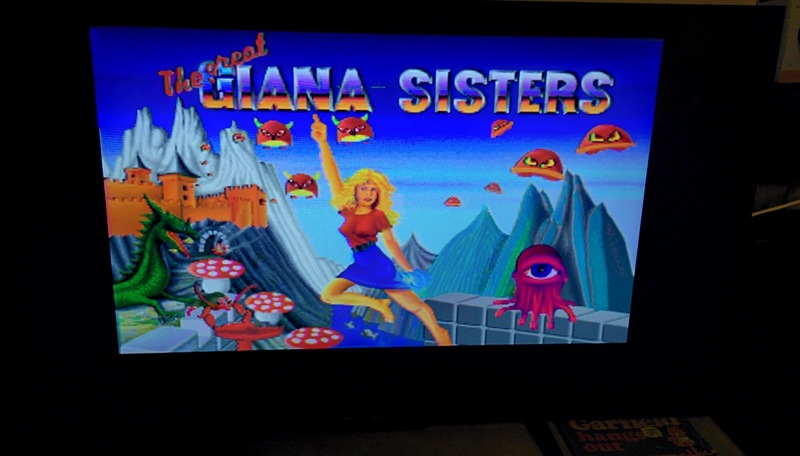 One particular distro caught my interest while testing; namely RetroPie. 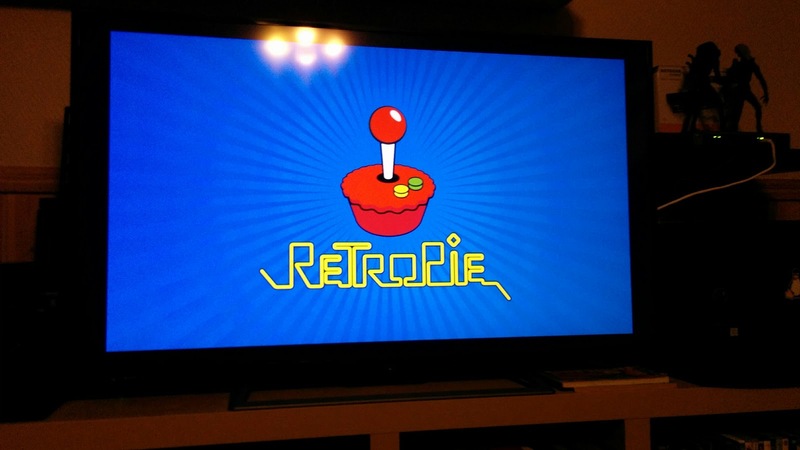 RetroPie allows you to turn your Raspberry Pi, ODroid C1/C2, or PC into a retro-gaming machine. 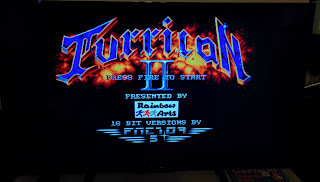 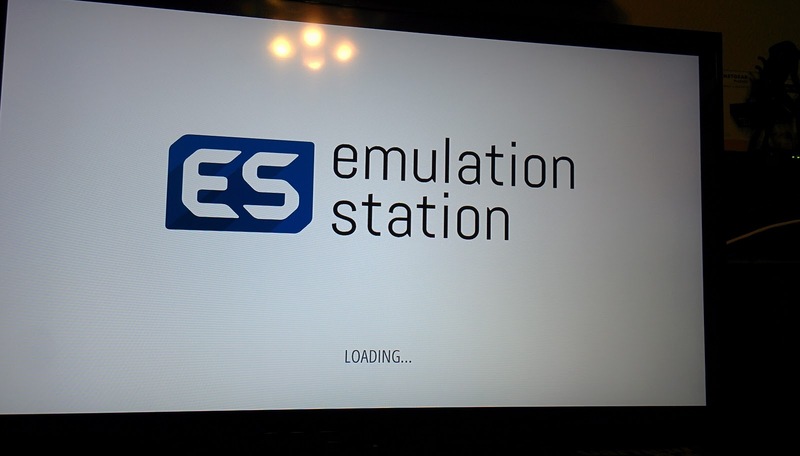 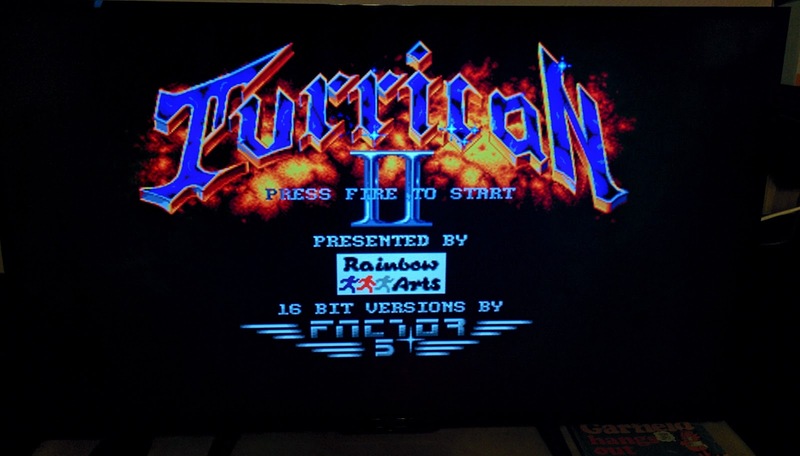 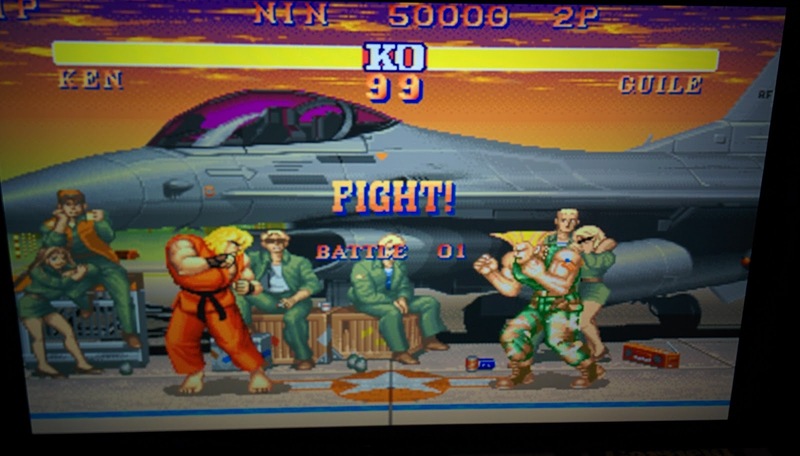 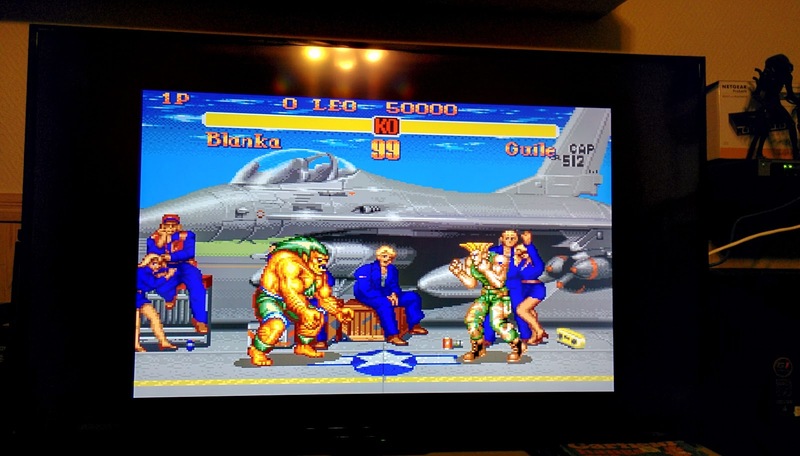 It builds upon Raspbian, EmulationStation, RetroArch and many other projects to enable you to play your favourite Arcade, home-console, and classic PC games with the minimum set-up. RetroPie lets you play virtually ALL arcade-/console-/PC-games released in the period 1980-2000. 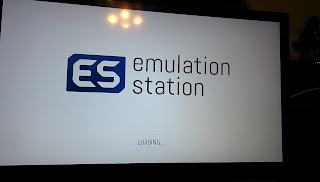 Every .rom I've got in my library (accumulated around 10.000+ since the 1990s) works out-of-the-box. 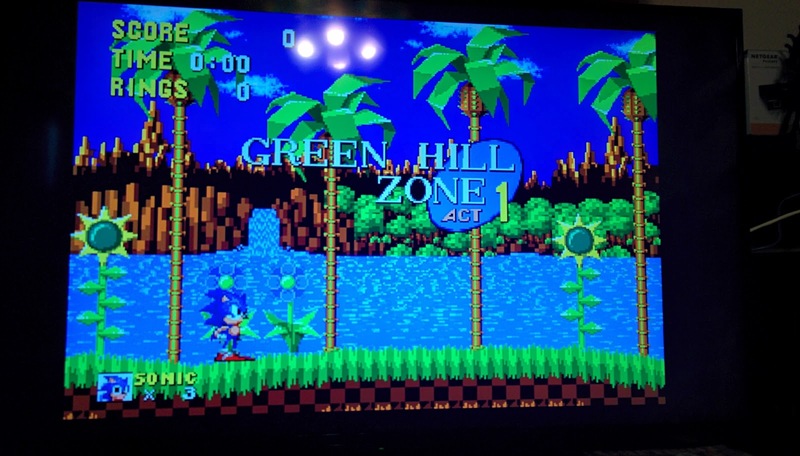 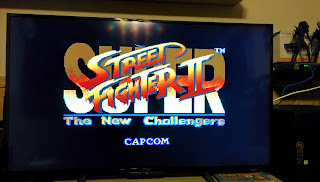 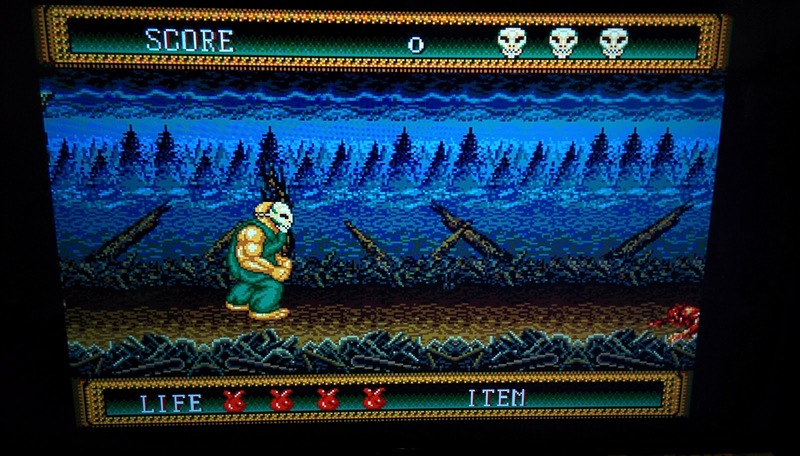 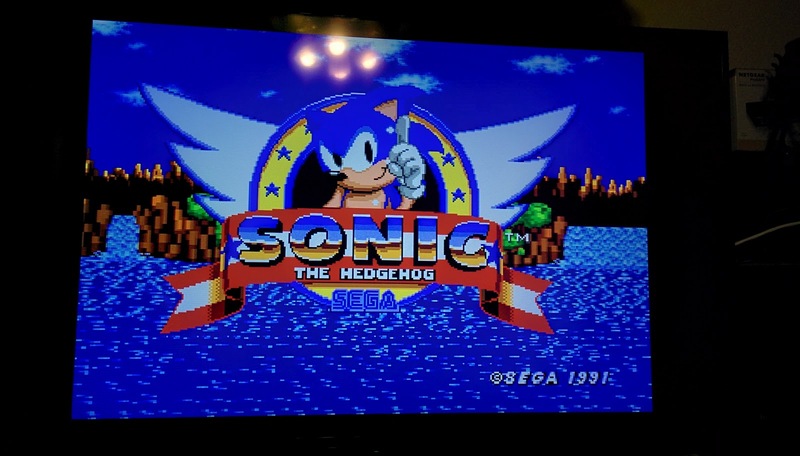 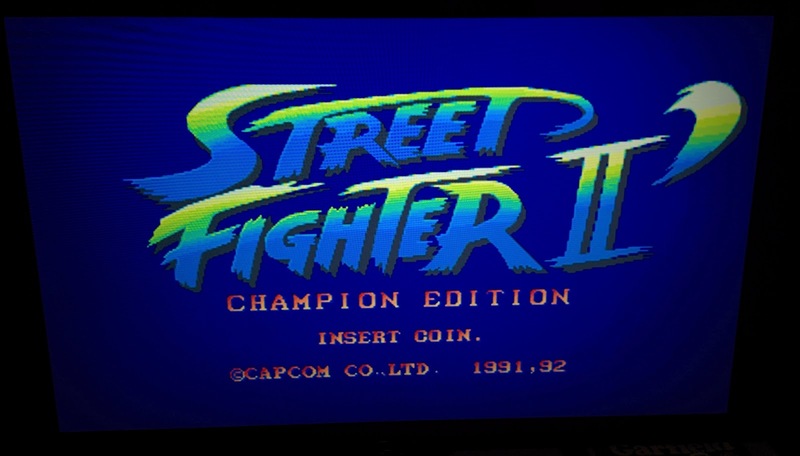 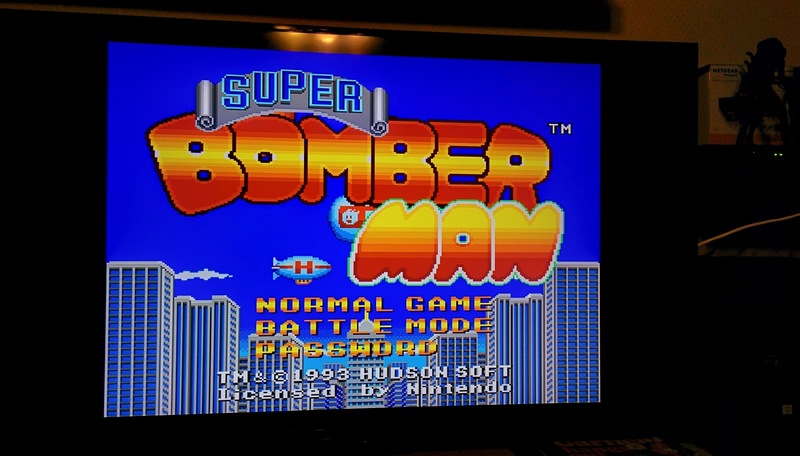 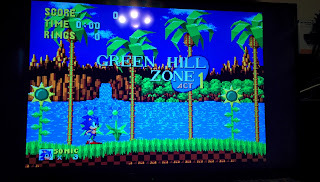 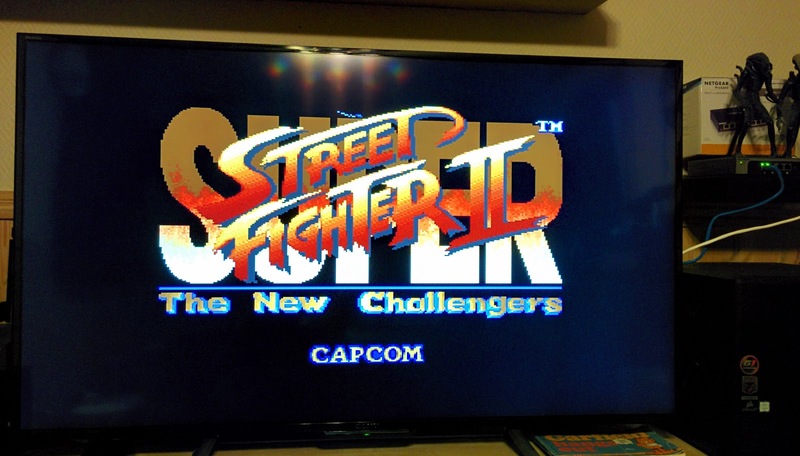 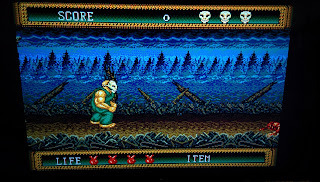 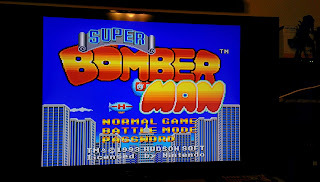 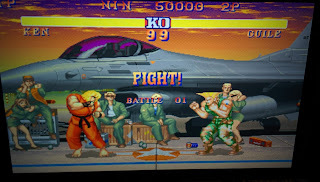 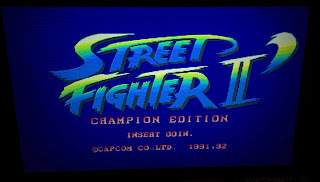 Tested a good few arcade- and console-roms, and they work flawlessly. 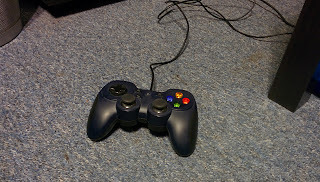 My Logitech F310 gamepad used testing RetroPie. 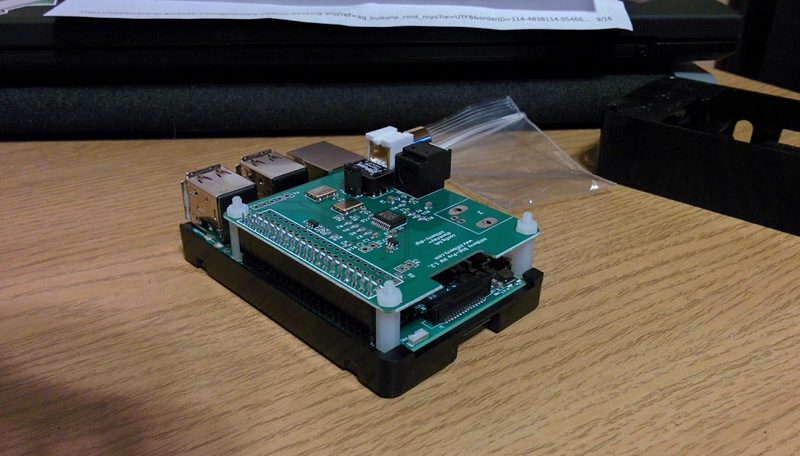 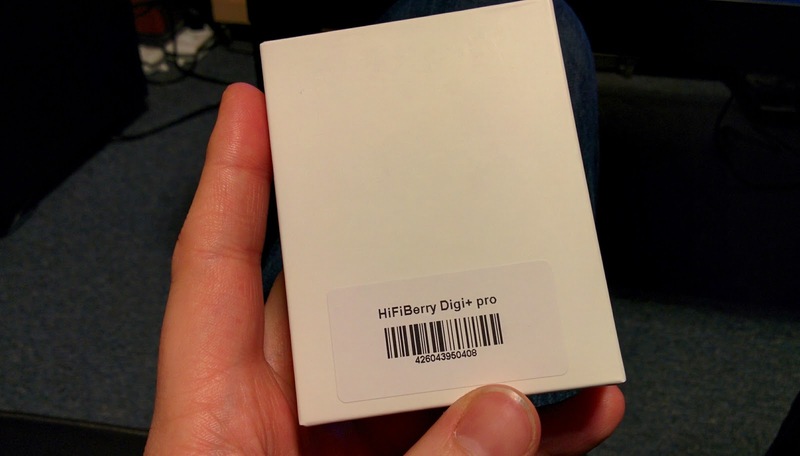 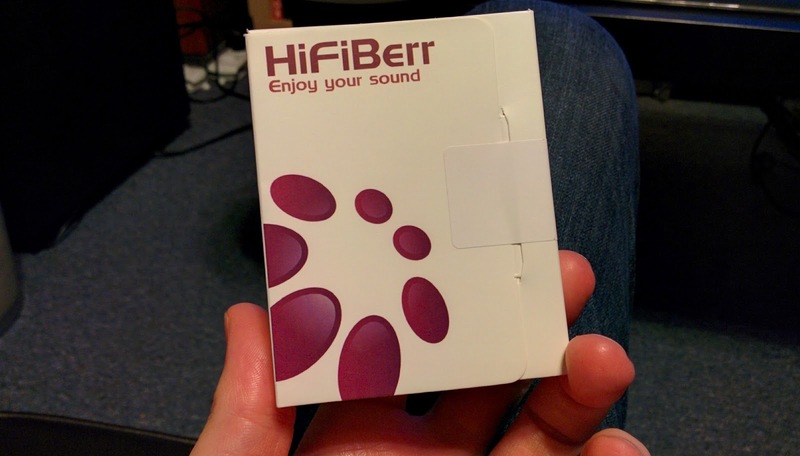 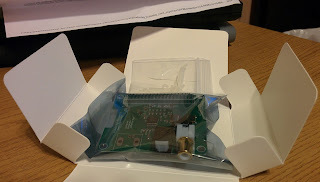 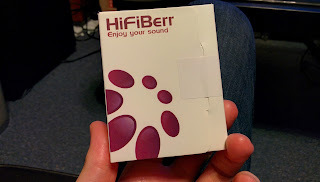 Recently got a really nifty Pi-hat (addon-card for Raspberry Pi) called "HiFiBerry" - model "Digi+ Pro". "Pi-hats" are simple single-PCB addon-cards that slot on top of Raspberry Pi line of single-board computers, and extends the functionality of the RPi's. 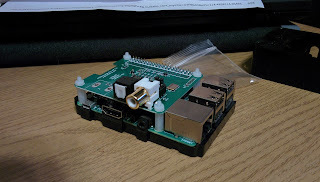 The HiFiBerry slots easily on top of the GPIO pin-row, with the help of plastic risers (the white bolts/nuts pictured below).